900 straight days with an original podcast every single day. Not a bad showing. Today’s episode was recorded on the campus of The University of Idaho, a state that is not exactly a major league baseball hot bed.Neither is Iowa and it will never become a big baseball state if insane blackout rules continue to take effect. 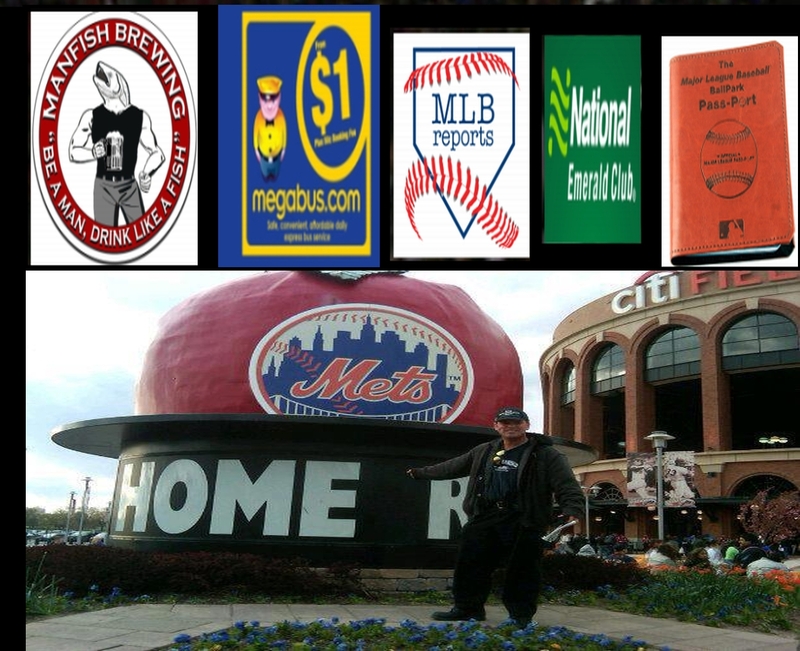 Do you know what piece of video entertainment baseball is competing with? ALL of it. Best not make it harder to get eyeballs. 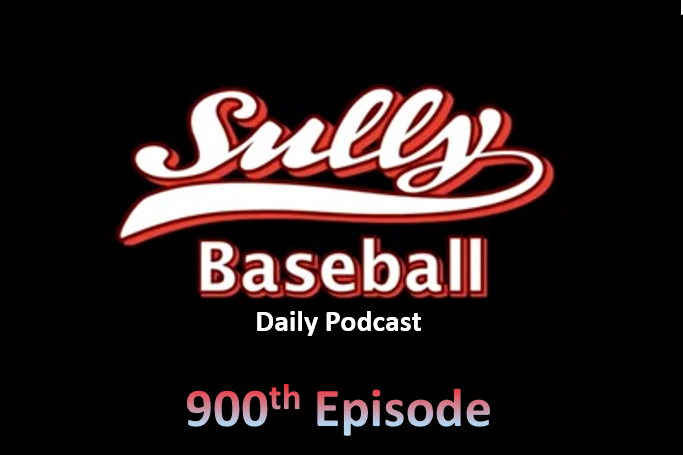 It is a 90% of the way to 1,000 episode of The Sully Baseball Daily Podcast. Xander Bogaerts, Joey Votto, Tommy Milone, Brandon Morrow, Anthony Rizzo, Kevin Kiermaier, Chasen Shreve and Tim Lincecum all added to their totals for Who Owns Baseball? 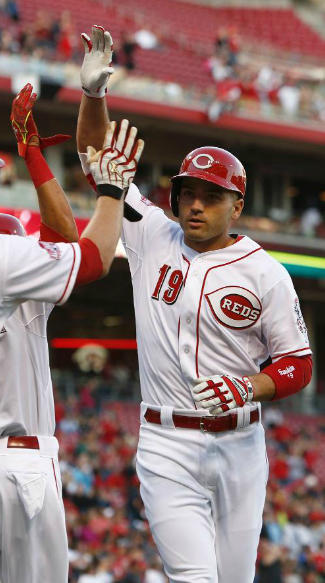 Joey Votto homered twice, walked and stole a base in the Reds 8th inning game winning rally to top St. Louis, 5-4. Brandon Morrow pitched 7 shutout innings, allowing just 4 hits and struck out 7. He did not get the decision but his Padres topped the Giants, 1-0. Xander Bogaerts got 4 hits, all in extra innings, stole a base, scored the eventual winning run and started the game ending double play that game the Red Sox a dramatic and exhausting 6-5 19 inning victory over the Yankees..
Tommy Milone pitched shutout ball into the 8th, finishing with 7 2/3, 2 hits and 7 strikeouts while allowing no runs helping the Twins to their first win of the year, 6-0 over the White Sox. They all owned baseball on April 10, 2015.